Here at BahBQ, we love a good Argentinian Malbec all year round. That’s why, for us, the World Malbec Day, celebrated on April 17, is an excellent reason to showcase this beautiful wine that accompanies our barbecue so well. From 17 to 22 of April, we will showcase three Malbecs from Argentina for your tasting pleasure. 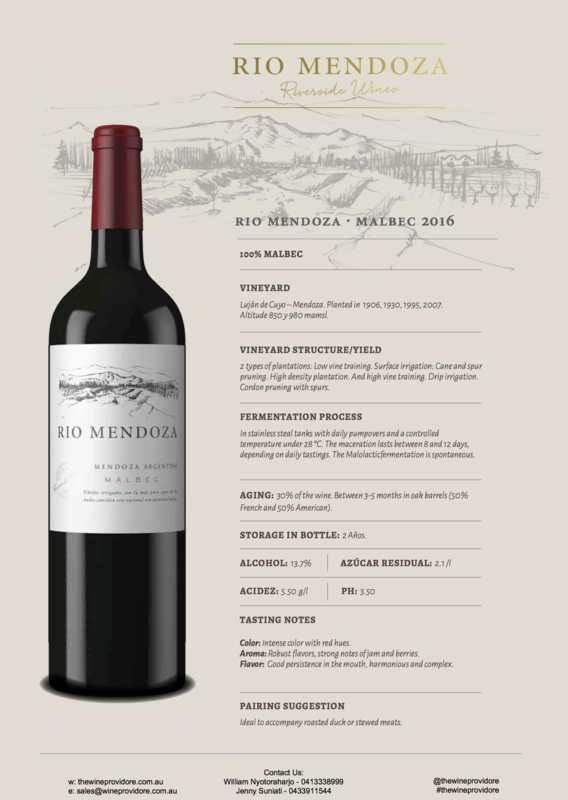 Join us for a BahBQ Malbec tasting: For $89 enjoy our Churrasco menu and three glasses of Rio Mendoza Malbecs (light body before the heavy body, young before old to get a true taste and complexity of the wines). 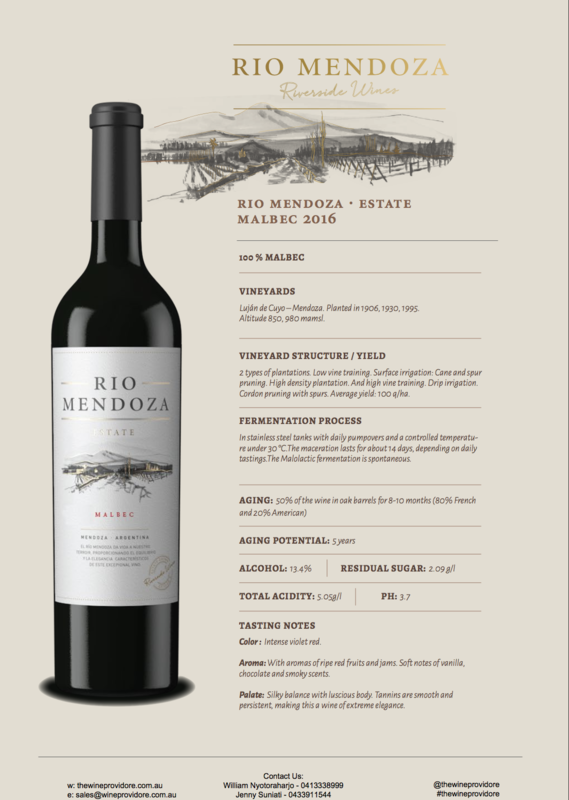 Kick off the evening with Rio Mendoza 2016 (100% Malbec ABV 13.7%), a harmonious and complex flavour wine with strong notes of jam and berries. 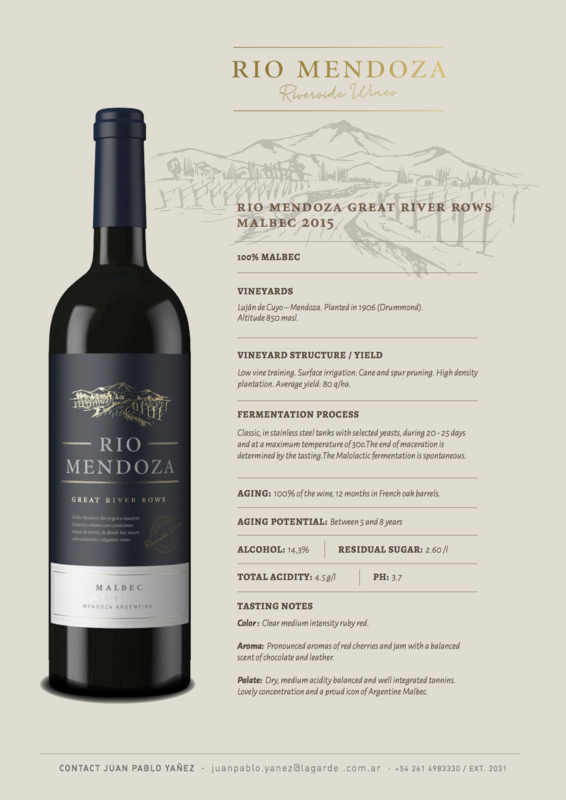 Next then Rio Mendoza Estate 2016 (100% Malbec ABV 13.4%), extremely elegant wine of silky balance and luscious body. With aromas of ripe red fruit and jams. Soft notes of vanilla, chocolate and smoky scents. Conclude the churrasco feast with a glass of a true icon of Argentinian Malbec, Rio Mendoza Great River Rows 2015 (100% Malbec ABV 14.3%). Beautiful, intense magenta red, medium body, silky smooth wine. Tasting notes of chocolate and plums.